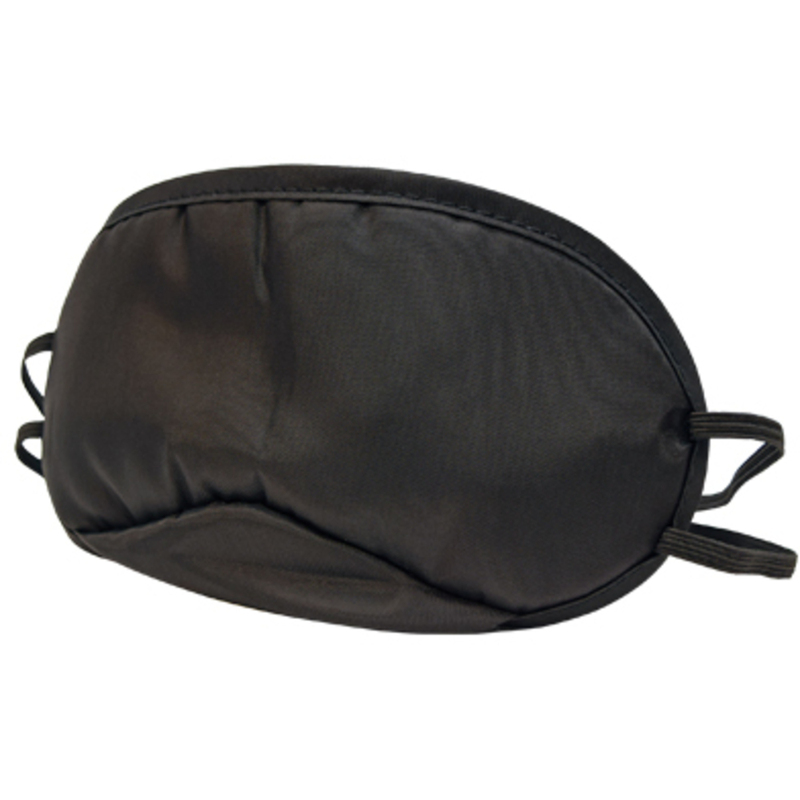 Soft and comfortable eye mask with elastic bands for a perfect fit. 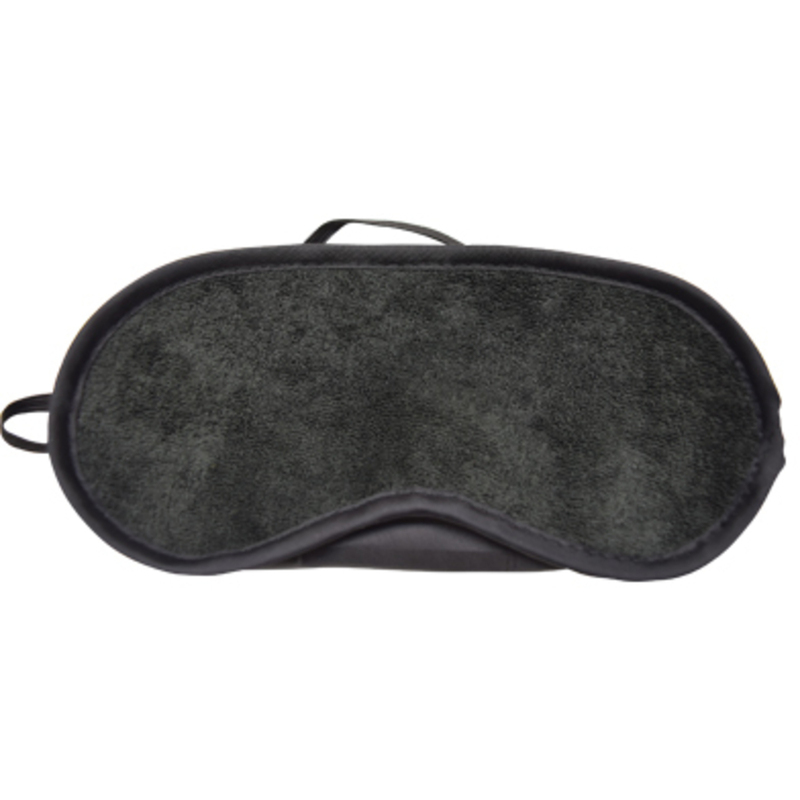 One side is satin and the other is a soft terry cloth. One size fits most.